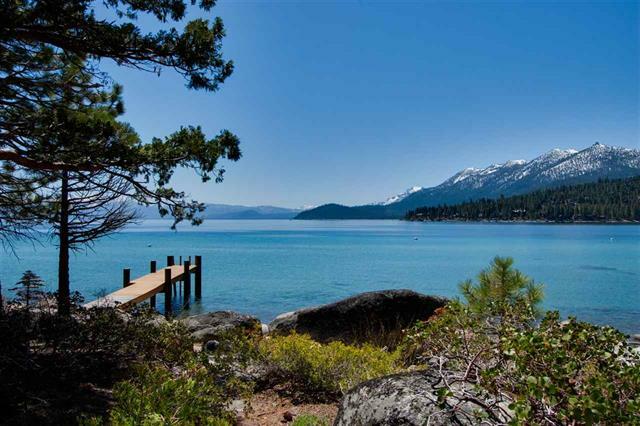 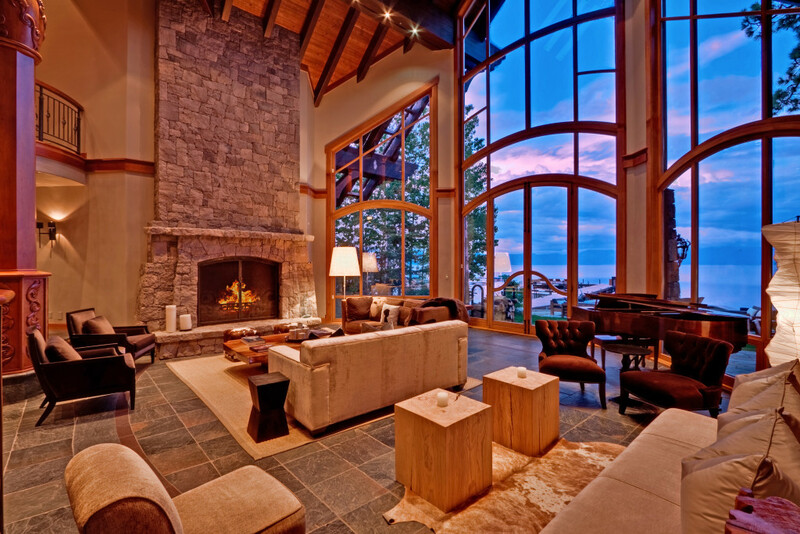 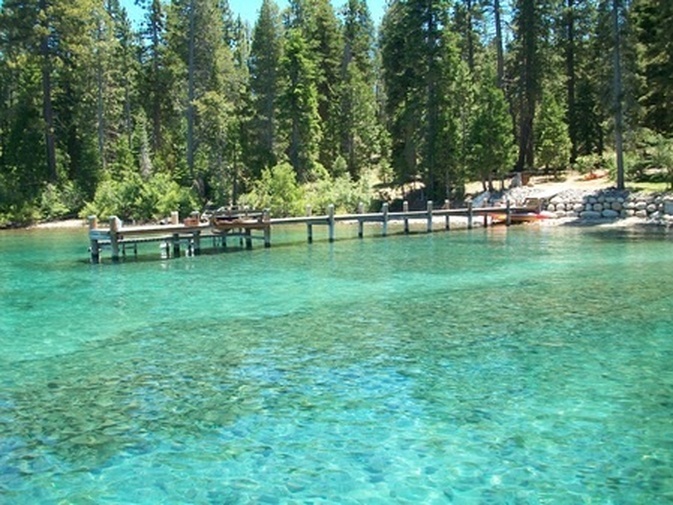 Lake Tahoe is home to some of the most amazing luxury properties in the world. 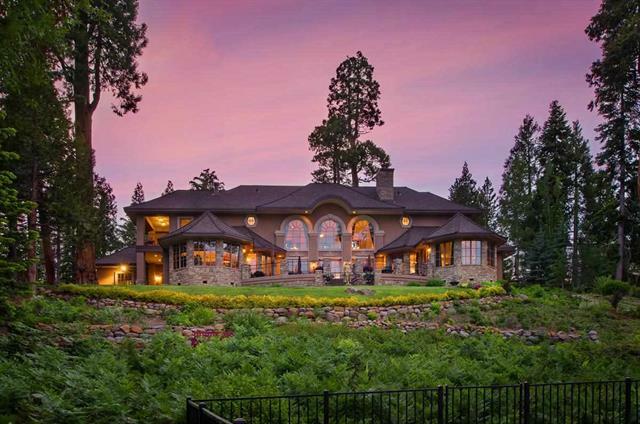 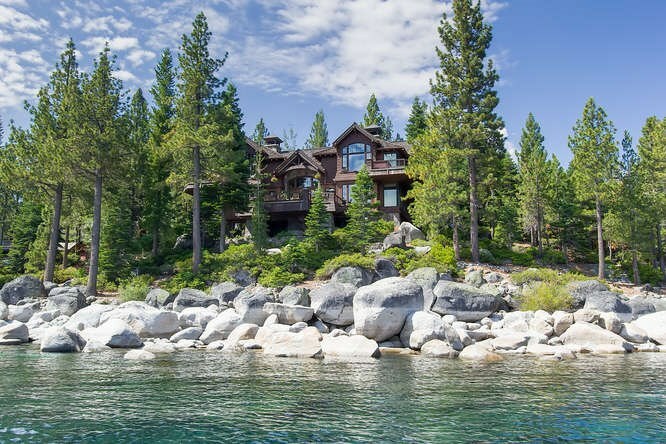 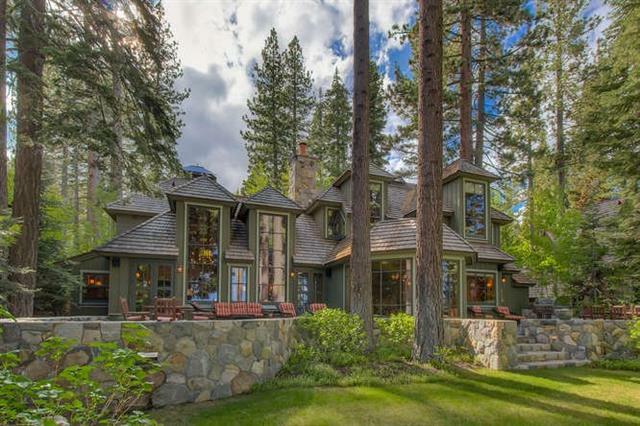 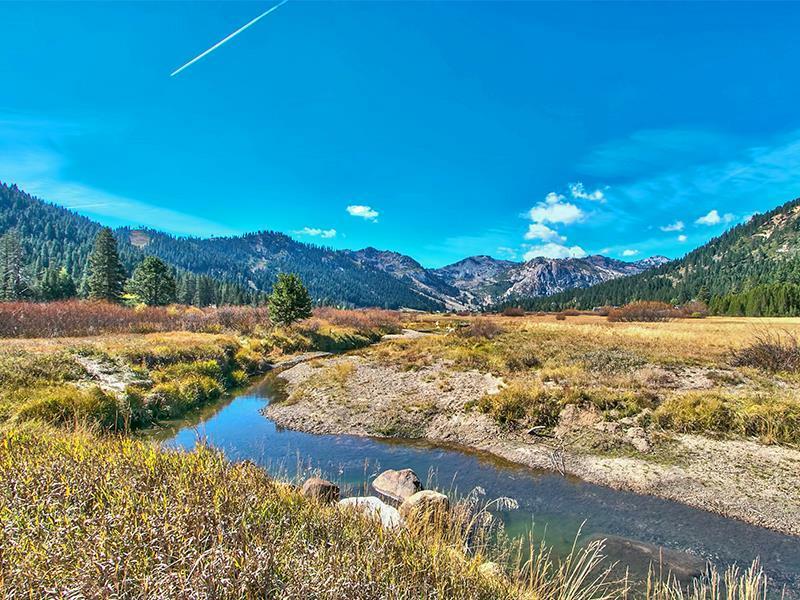 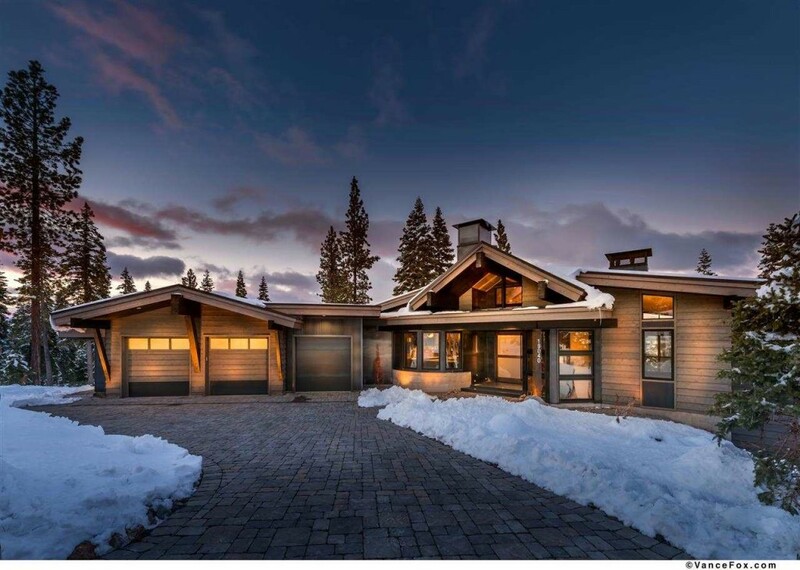 We thought we’d take a quick look at the top 10 Lake Tahoe luxury homes currently for sale in today’s market. Which one would you choose? 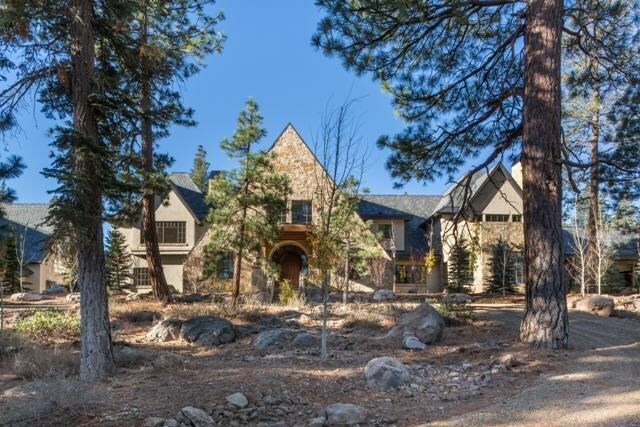 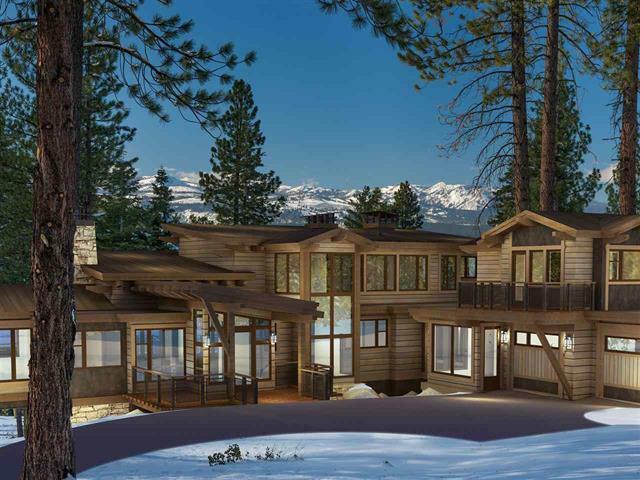 For additional information on these Tahoe luxury homes or to schedule a showing please contact me anytime.